Royalty-free stock illustration of a little boy with dark hair, in uniform, playing football and running while on offense, holding the ball and looking confident. 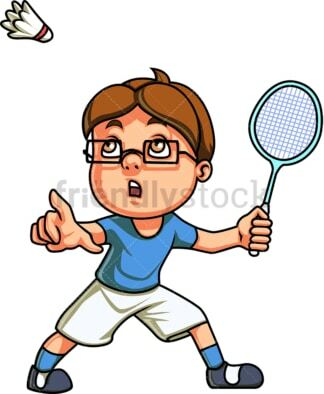 Royalty-free stock illustration of a nerdy little boy with brown hair, wearing glasses, playing badminton. He looks about to hit an incoming shuttlecock with his racket. 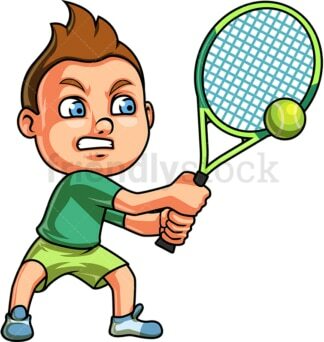 Royalty-free stock illustration of a little boy with brown hair and blue eyes, about to hit a tennis ball with his racket. 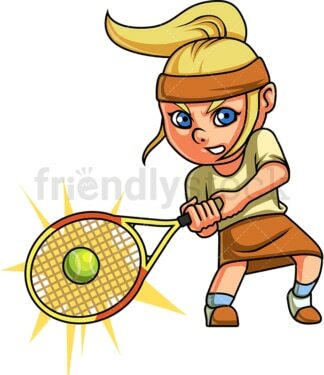 Royalty-free stock illustration of a little girl with blue eyes, blonde hair and a ponytail, hitting a tennis ball with her racket. 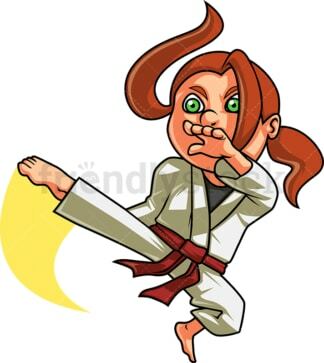 Royalty-free stock illustration of a cute little girl with brown hair and green eyes, holding a baseball bat and waiting for the ball in the strike zone. 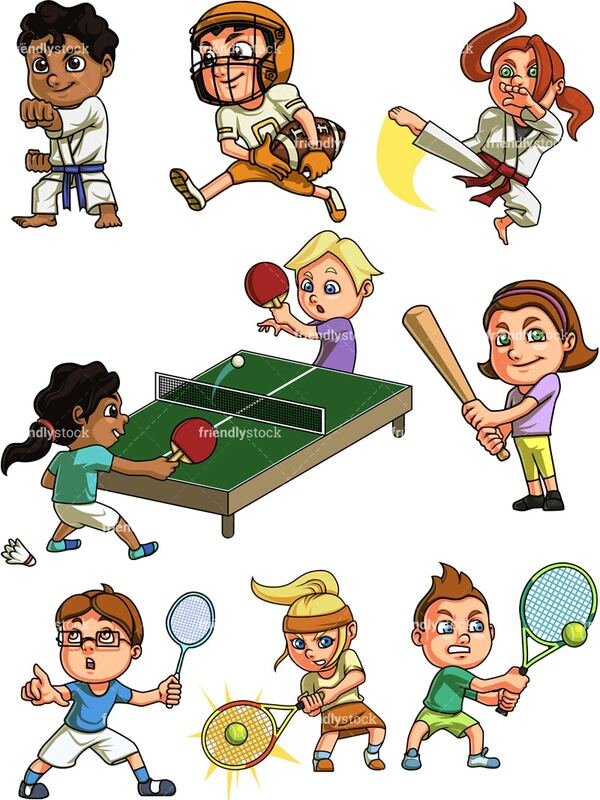 Royalty-free stock illustration of an African-American little girl and a blond cacausian boy playing ping-pong together.